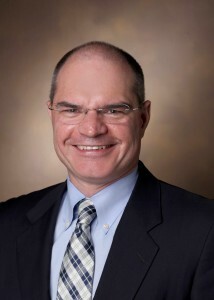 John Jeffrey Carr, MD, FSCCT is the Cornelius Vanderbilt Professor of Radiology and Radiological Sciences and Professor of Biomedical Informatics and Cardiovascular Medicine. Clinically, he specializes in non-invasive cardiovascular imaging computed tomography (CT) and magnetic resonance imaging (MRI). He is a physician-scientist using non-invasive imaging to not only identify disease but to predict disease before it becomes clinical evident. He has a long history of extramural funding and numerous publications.